If one studies these Quatrains carefully, and words ‘New Republic’, this is an indication that the reference here is none other than towards India, which is a Republic. 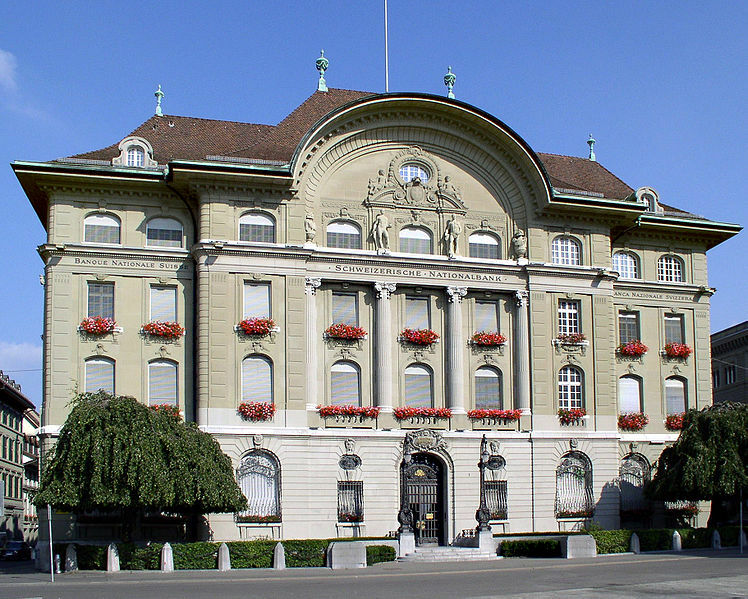 As per reliable reports with an estimated $ 1456 billion of ill-gotten looted funds in Swiss Banks, Indians have more funds in Swiss Banks than the rest of the world put together; this amount is 13 times larger than India’s foreign debt. This loot has been accumulated since India gained independence in 1947, and has tremendously accelerated in the last couple of decades. Nostradamus says that a huge public outcry will put the Swiss Banking system under tremendous pressure and they will ultimately yield. Nostradamus says that a new authority, will ruin the country even further, after which there will be changes and all these ill gotten funds will be freezed .Note the words ‘gold will be converted to iron’. The reference by Nostradamus is clear and hence I have interpreted these Quatrains as an obvious reference towards India. Another interesting reference is that the sky will show signs before these events take place, an indication of wars maybe. Auant l'aruent le Ciel signes fera. Leave, leave Geneva every last one of you, Saturn will be converted from gold to iron, 'Raypoz' will exterminate all who oppose him, Before the coming the sky will show signs. Interesting but could this not also refer to countries like China or America? Indeed any wealthy republic. India is not a new republic. It existed in from more than 6000 BC as a Country or Civilization.From 1000 BC under the dynasties of Kushans and later from 600 BCE to 1 CE under the Mauryan Empire. The Gupta dynasty and several other has made the present India under single rule. Indeed India is having the accumulated wealth in Swiss Bank but India is not a country which will wage war for this. Its is a peace loving country. Plz don't denigrate India's Image.